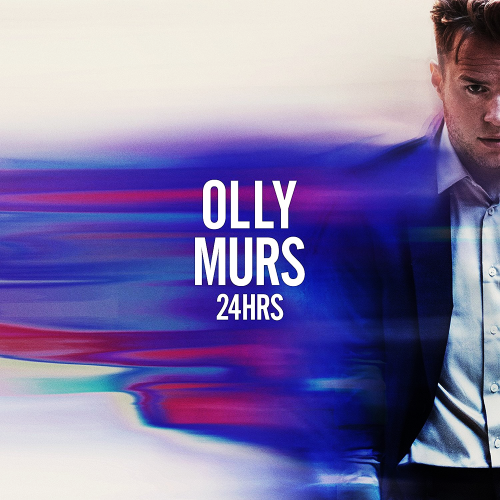 “24 HRS” is the upcoming fifth studio album by English singer-songwriter and TV host Olly Murs. It’s expected to be released on November 11th via Sony Music Entertainment. This project serves as the follow-up to 2014’s “Never Been Better“. The hitmaker has been working with some of his usual collaborators including Ed Drewett, Sam Martin, Claude Kelly or Francis White. Recently, Murs has been also working in the studio with Diane Warren and Bonnie McKee. The lead single from the album “You Don’t Know Love“ was released on July 8th. Grow Up was launched as instant grat along the pre-order of the album on October 7th, while “Back Around” was unveiled on November 4th. The 32-year-old “Wrapped Up” singer teased fans on social media on Thursday (September 1) about the big news with several timers on Twitter and Instagram before revealing the title of his next album, 24 Hrs. The album will drop on November 11th.